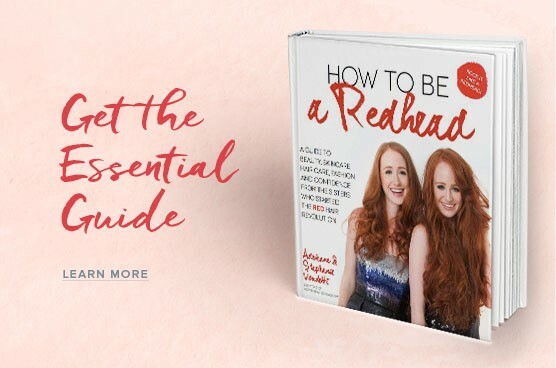 Stephanie Vendetti is the co-founder of How to be a Redhead. 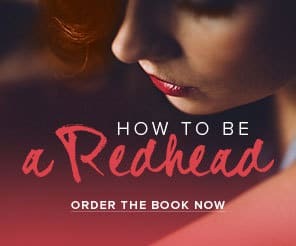 Her mission, along with the H2BAR HQ, is to empower every redhead to feel confident, look amazing and rock their beauty! Red hair is more than a color, it's a lifestyle. 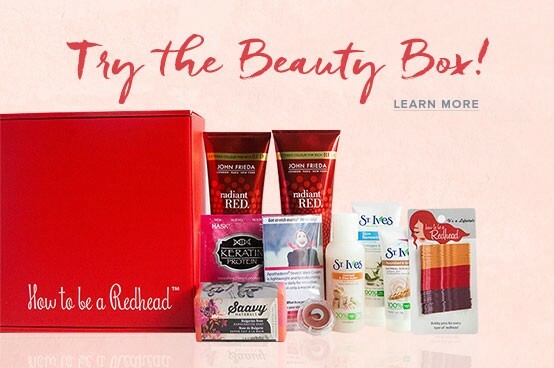 Are These Faux Red Superheroes Insulting Natural Redheads?